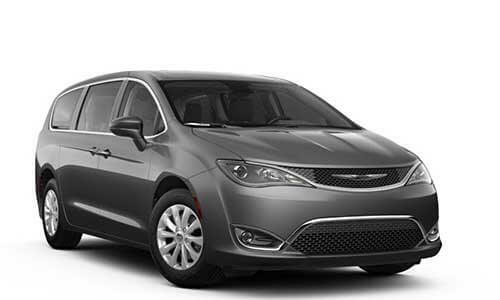 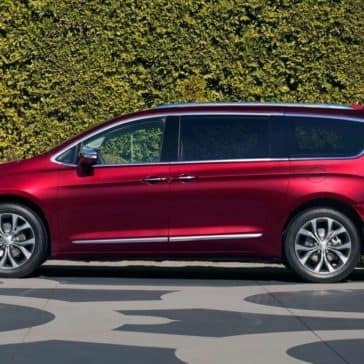 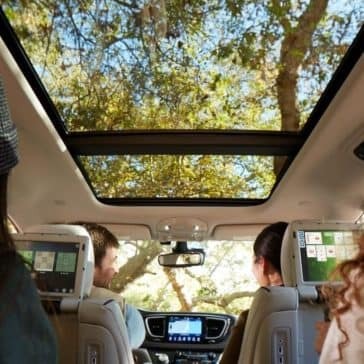 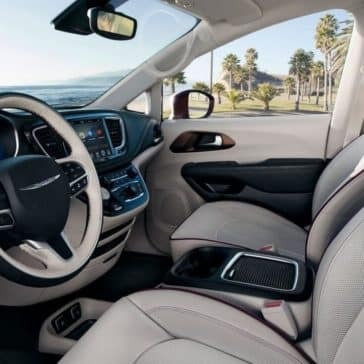 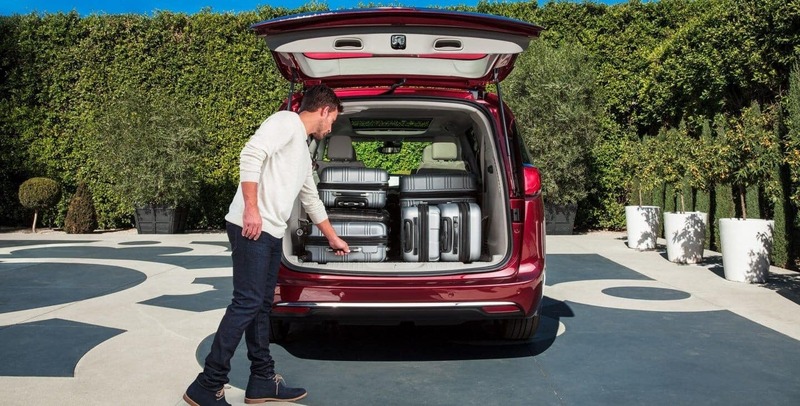 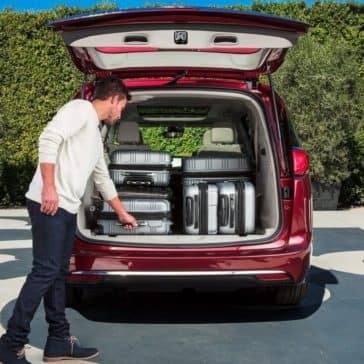 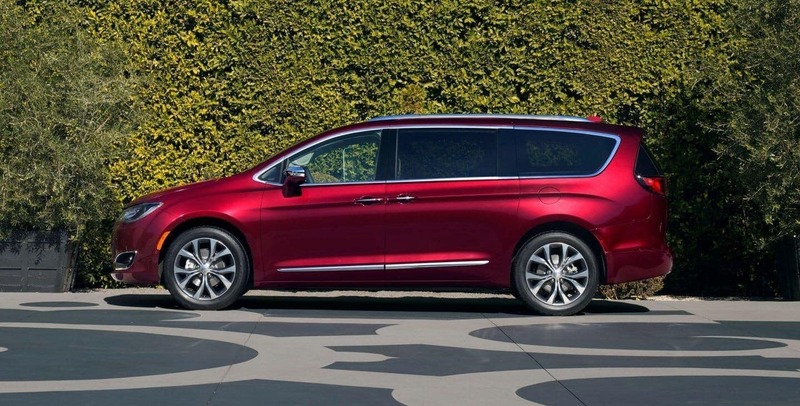 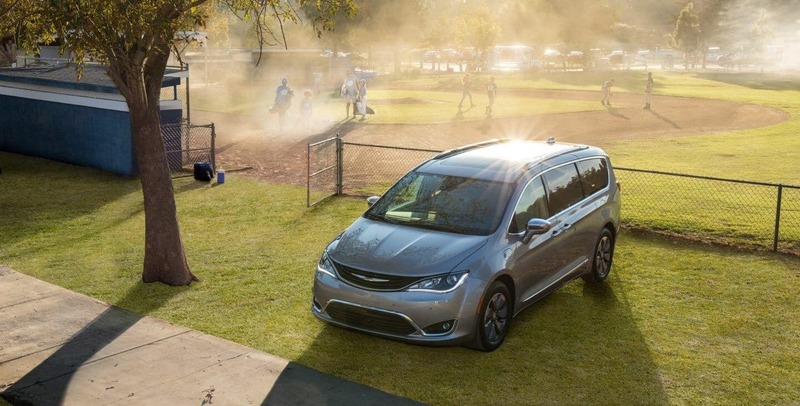 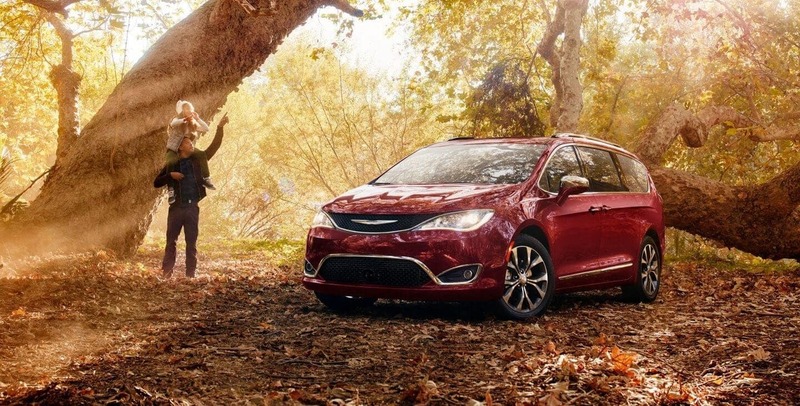 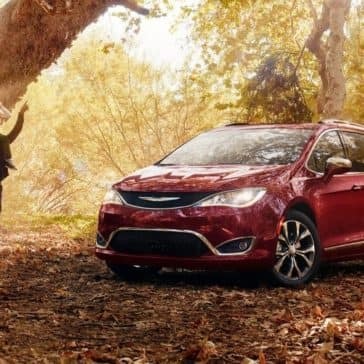 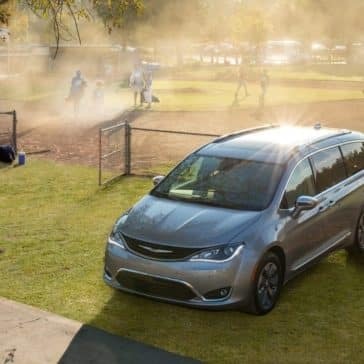 With 287 hp and 28 mpg on the highway, the 2018 Chrysler Pacifica offers the fuel economy numbers of a budget-friendly family hauler without sacrificing acceleration. 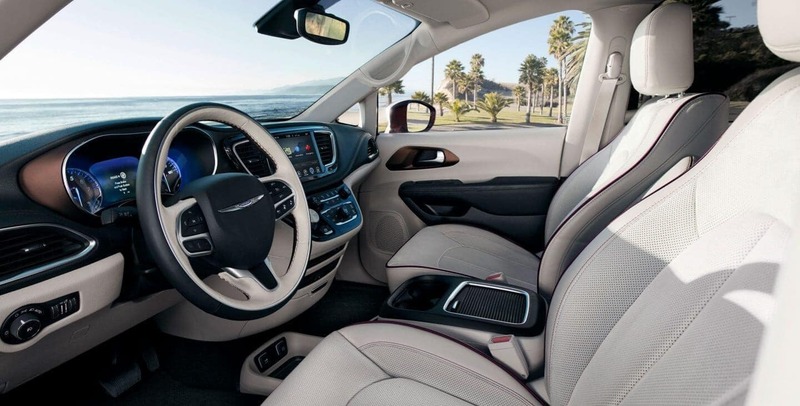 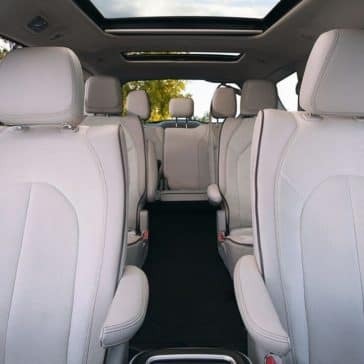 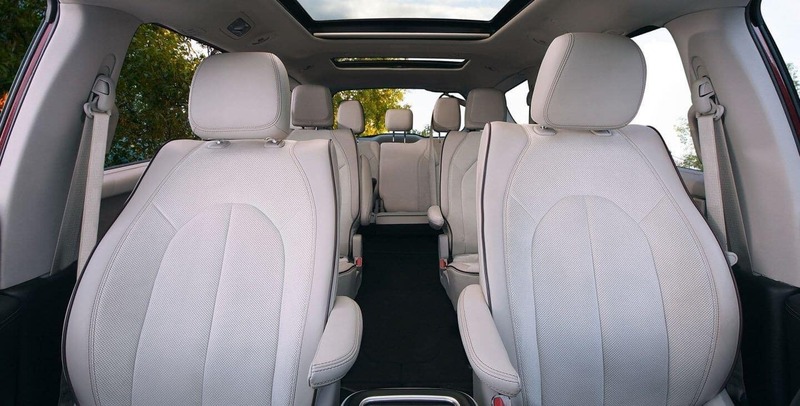 Step inside the cabin, and you’ll enjoy Napa leather-trimmed seats, 243 possible seating configurations that allow you to customize your cargo and passenger space, and much more. 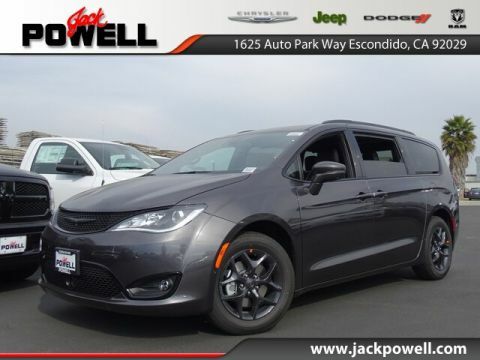 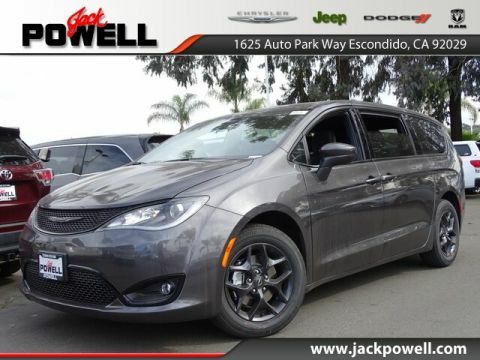 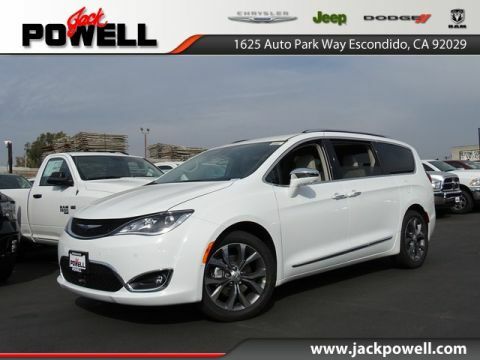 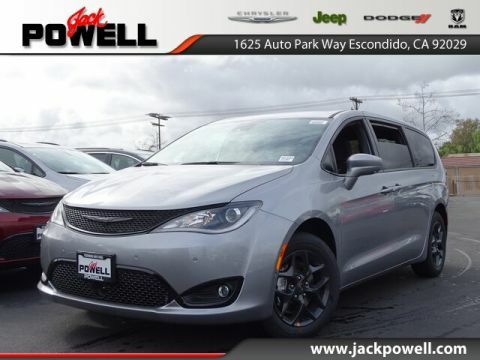 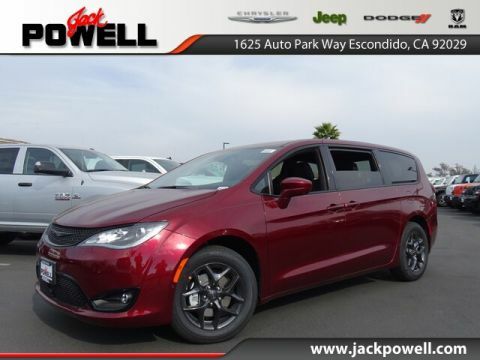 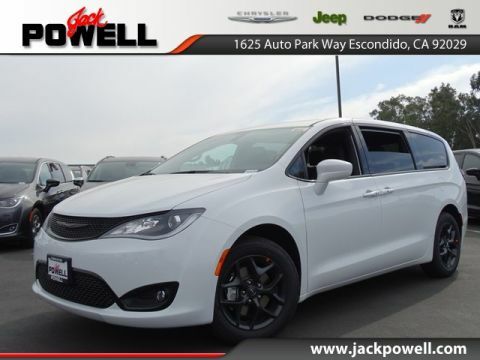 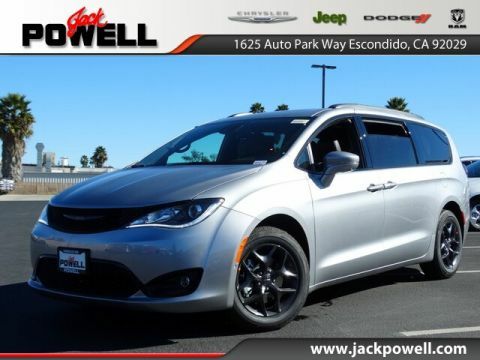 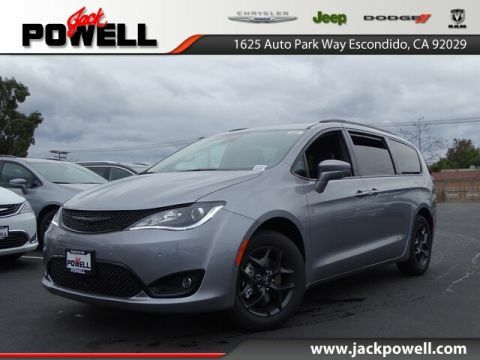 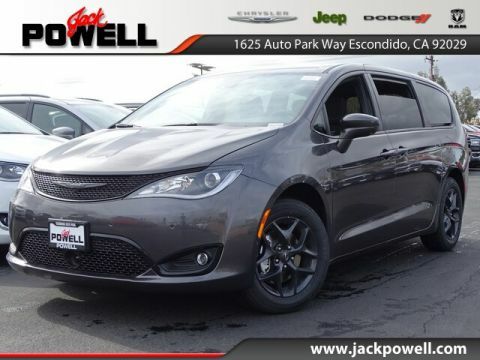 Carlsbad and San Diego drivers flock to Escondido when they need a new vehicle because Jack Powell Chrysler Dodge Jeep RAM offers something different from the usual car dealer experience. 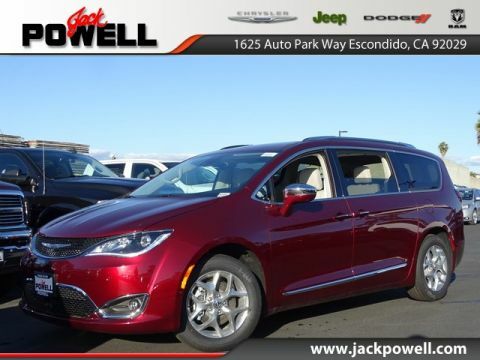 Our sales staff isn’t pushy and our financiers regularly research competitor pricing to ensure our prices maintain an edge. 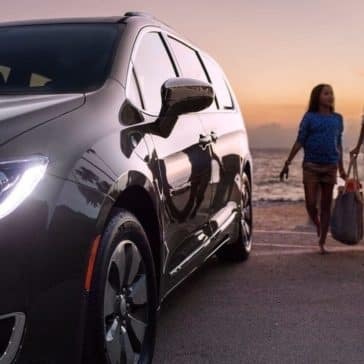 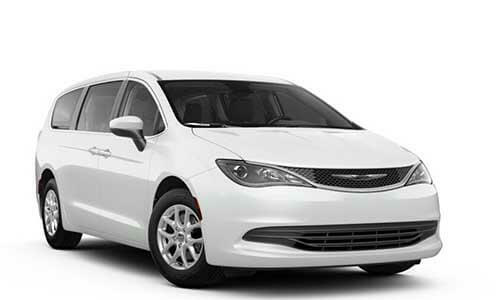 They’ll also ensure that you take advantage of any national Chrysler offers, lease deals, new vehicle specials, or dealer incentives, so that you don’t pay a dime more than you must. 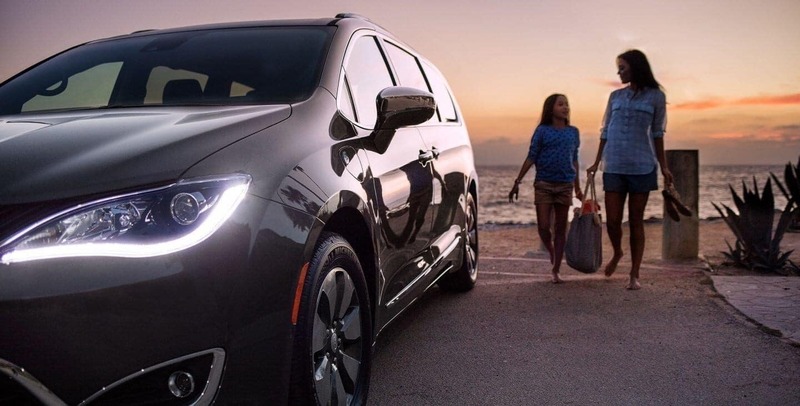 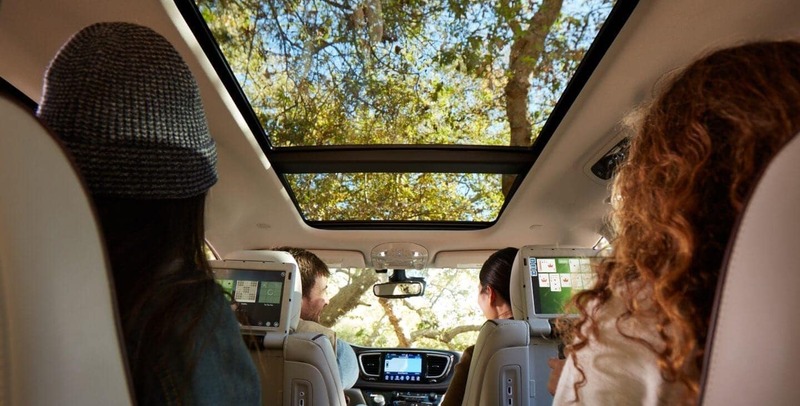 Schedule to test-drive the 2018 Chrysler Pacifica by calling 760-871-4202.